Need home insulation or commercial insulation services? Look no further! 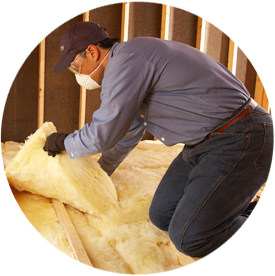 Marshall Insulation is a full-service insulation company providing Surprise, Arizona with friendly, professional services for residential and commercial projects. Our mission is to help builders and homeowners reduce energy costs and save money.Contact us today to learn more about what we do or if you want a free quote for your project! 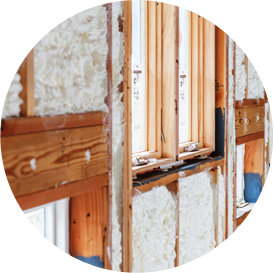 When you need experienced contractors and the job done right the first time, you’re in good hands with the Marshall Insulation team.We work with homeowners, builders and contractors throughout the Surprise area. As part of the Installed Building Products (IBP) family of companies, we offer the resources and expertise few local companies can match.